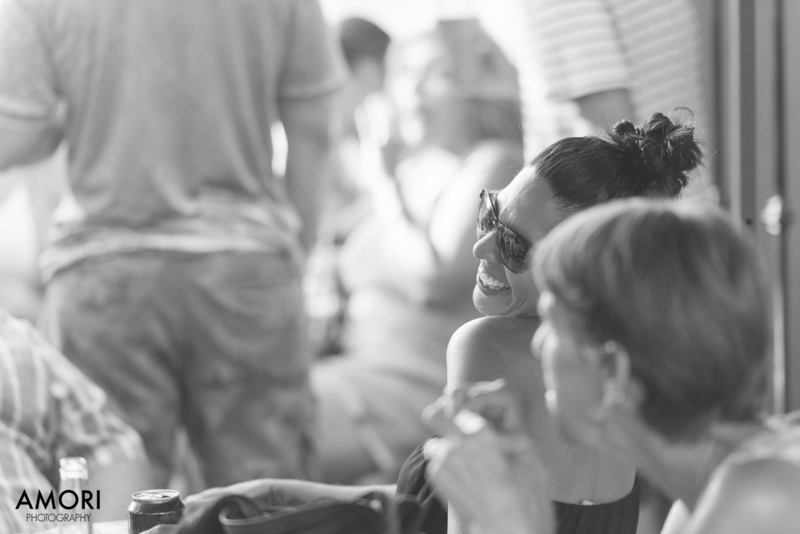 Since I first met Robin and Vanessa at Ezra and Hugo's Wedding in March of this year, I fell in love with their positive vibes, upbeat personalities, and amazing looks! 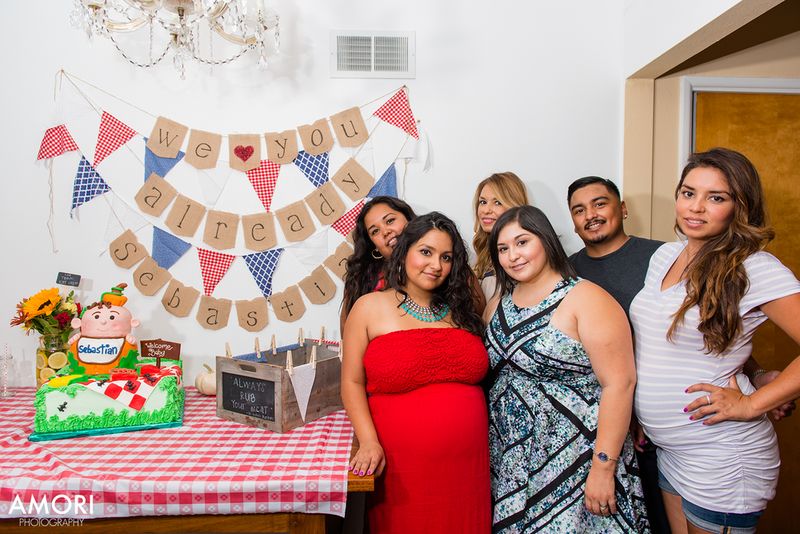 In June they announced their pregnancy, and in August I was able to capture their gorgeous maternity photographs during my session with them. 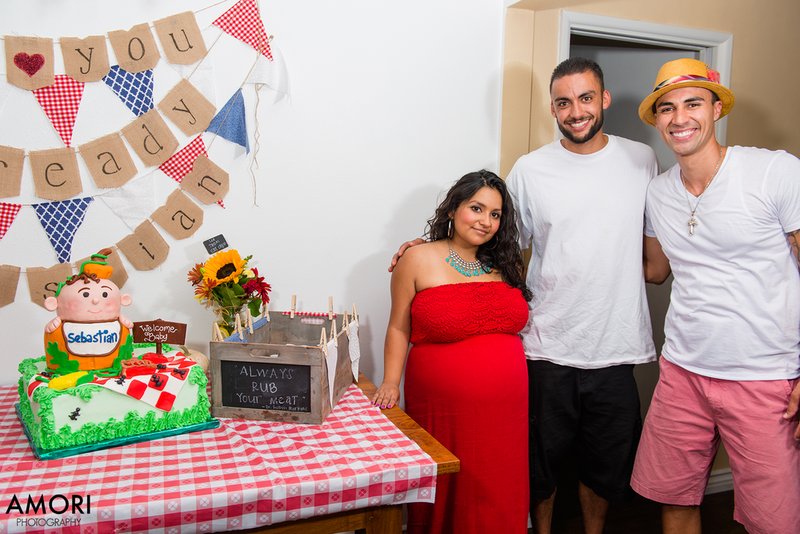 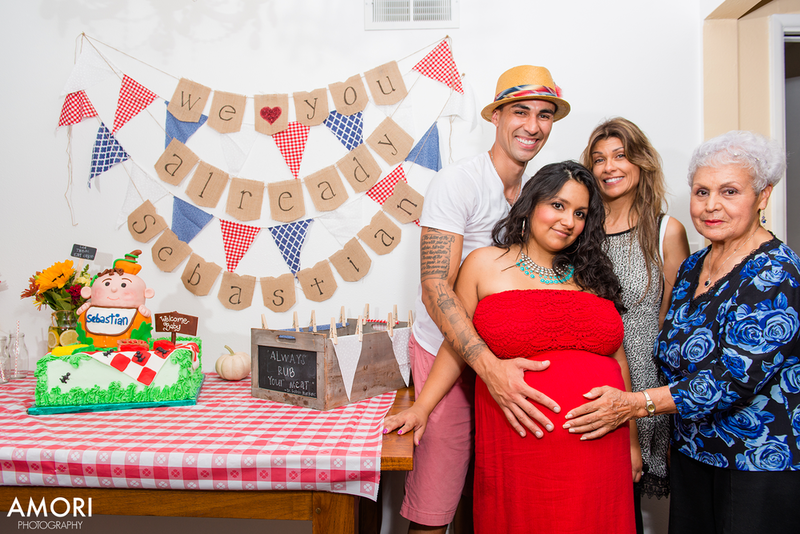 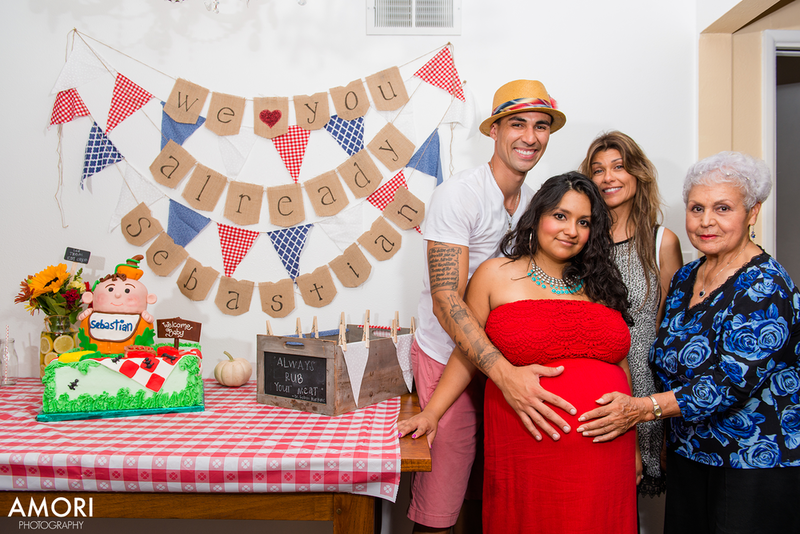 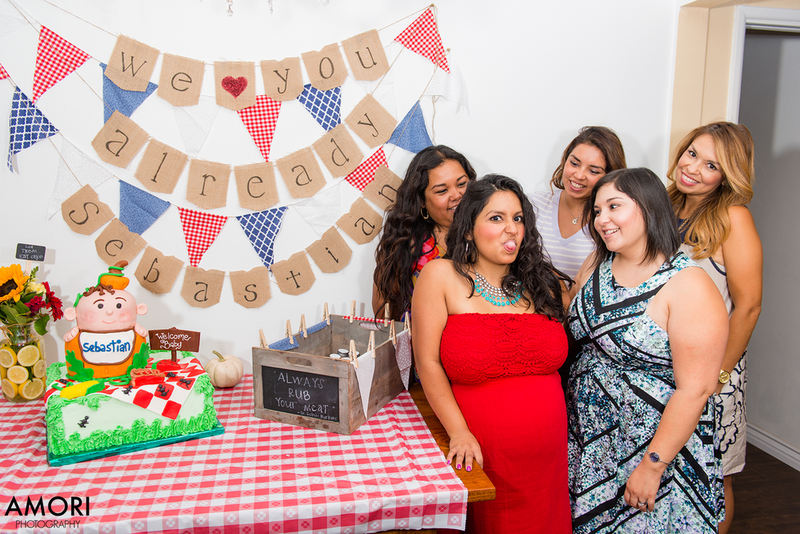 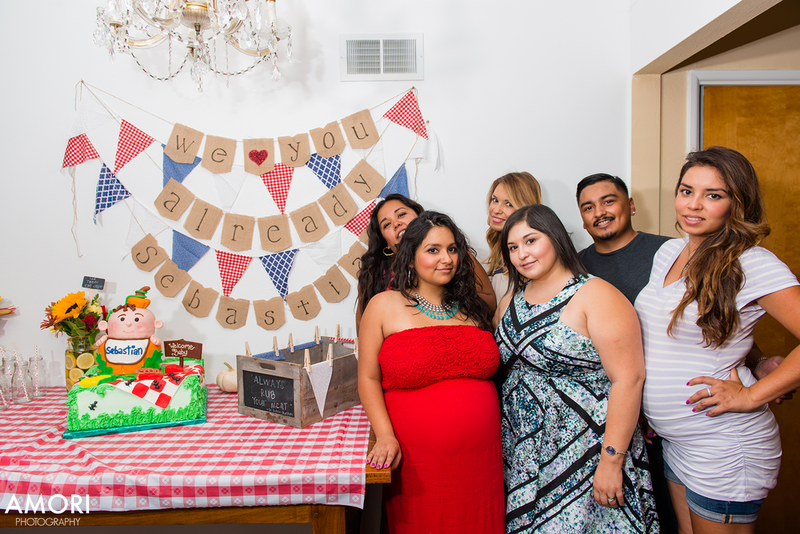 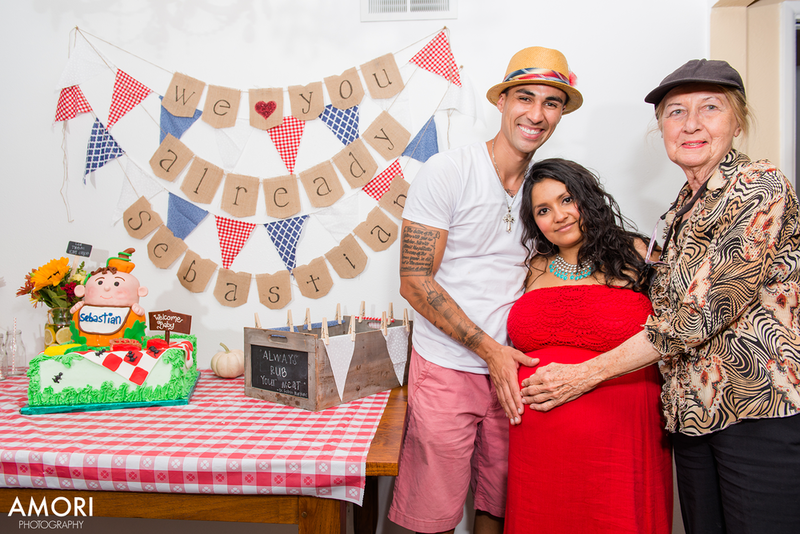 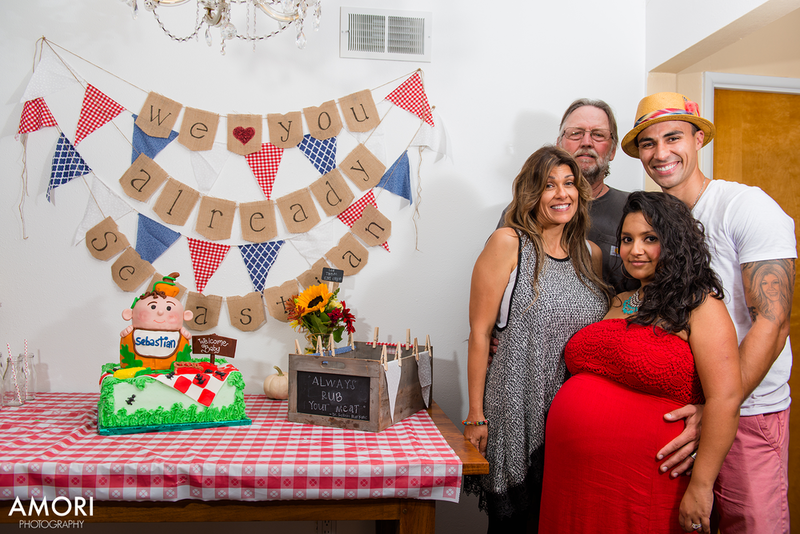 As they grew closer to baby Sebastian's arrival, they celebrated him during their baby shower, and Amori Photography captured these moments! 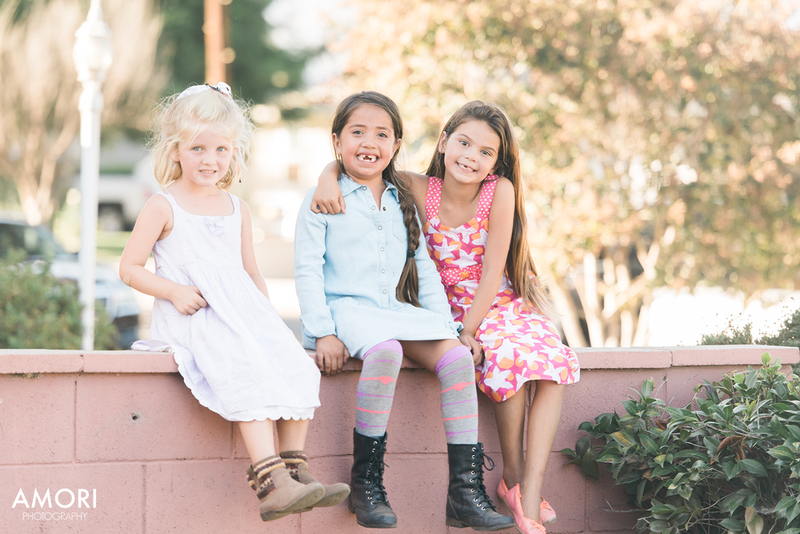 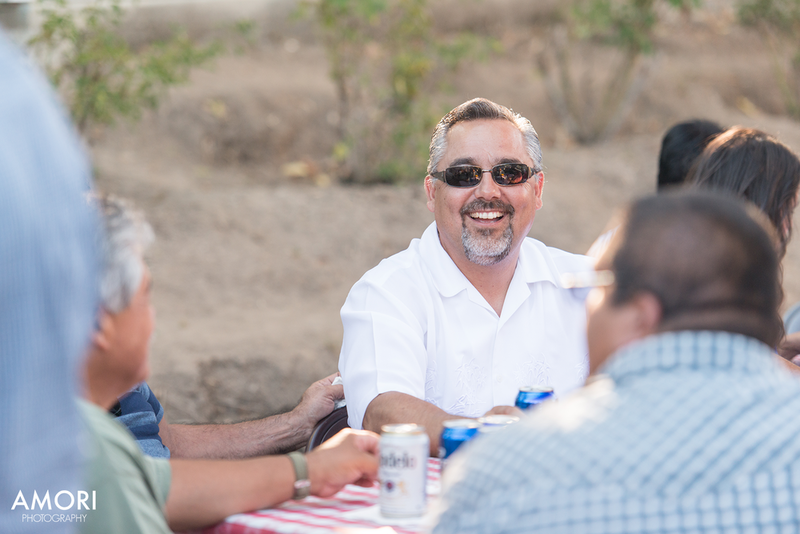 Captured in 2015 by Andrew Mori, Ventura County Event Photographer and owner of AMORI Photography, Ventura County Event Photography Company. 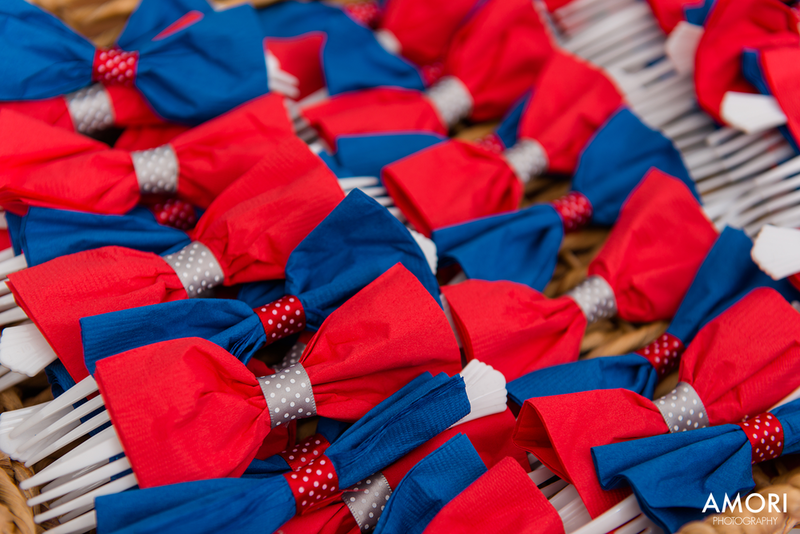 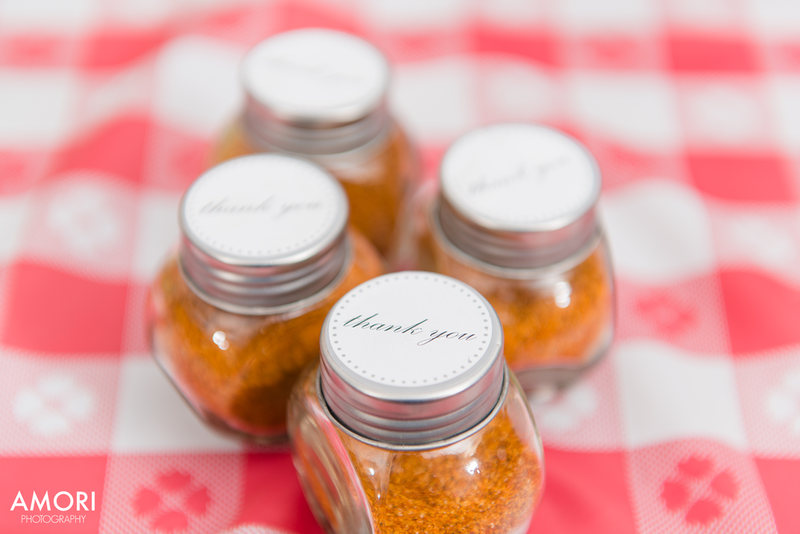 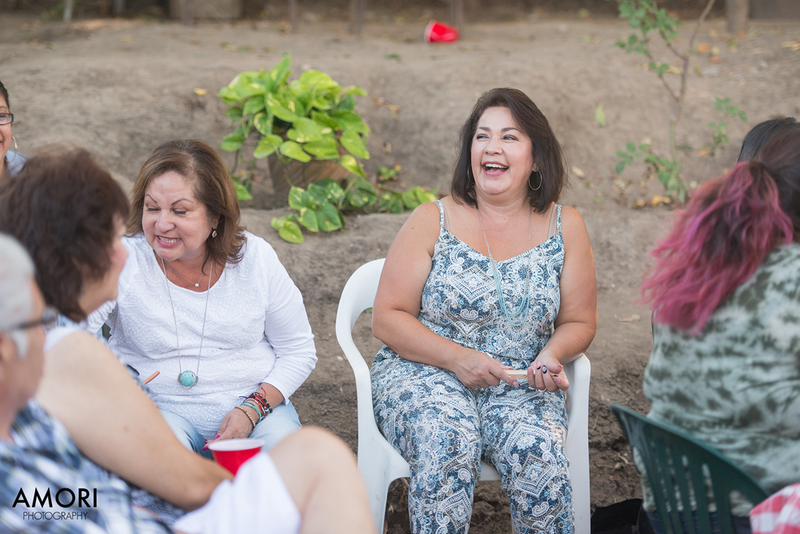 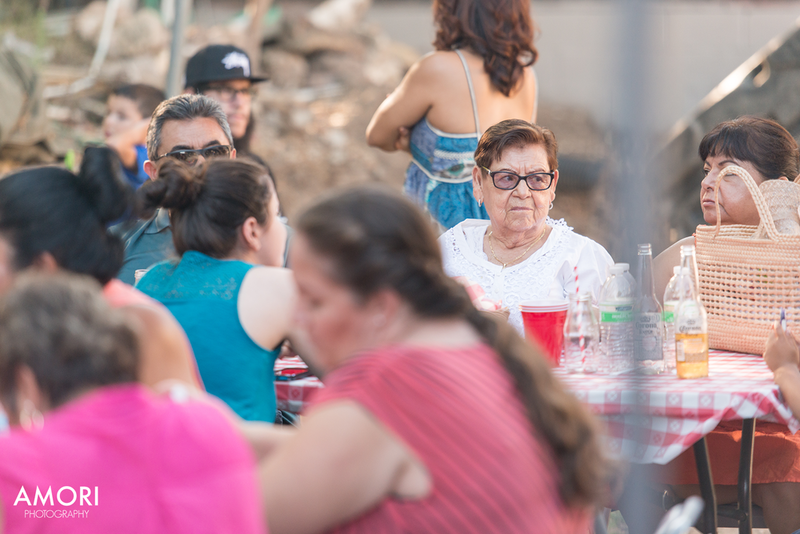 Somis Event Photos.